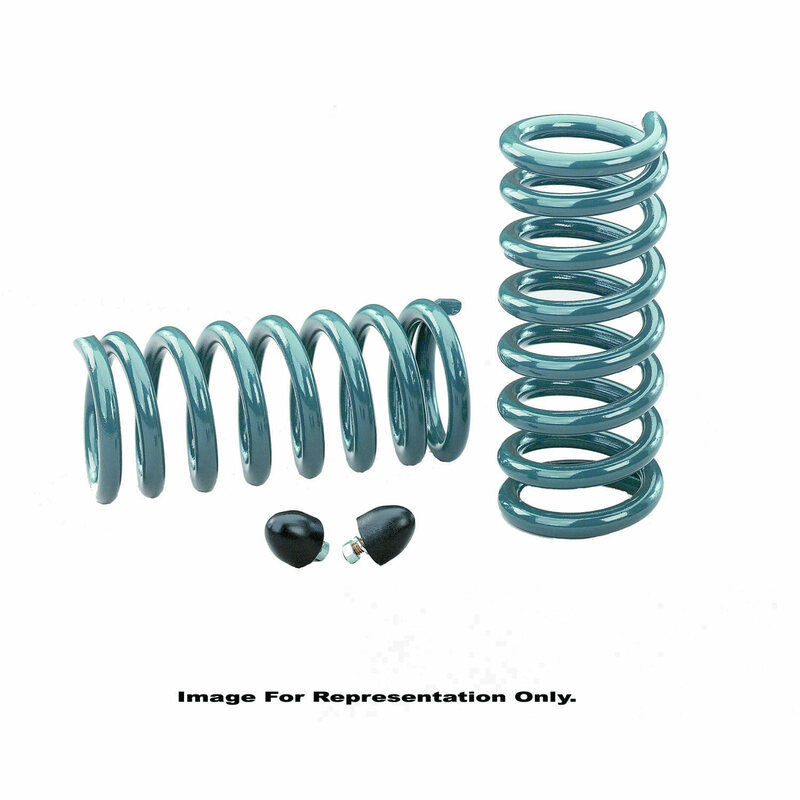 Hotchkis Sport Suspension 1904 1993-1997 GM F-Body Sport Coil Springs. Lower your GM F-Body 1 in. below stock ride height to give it the right look with an aggressive stance and a lower center of gravity. Our springs provide a firm but not harsh ride. Each gray powder coated spring is precision wound using the highest quality steel. Specs: 1 in. Lowered Front 285-525 lb/in 1 in. Lowered Rear 100-140 lb/in LT1 V6.